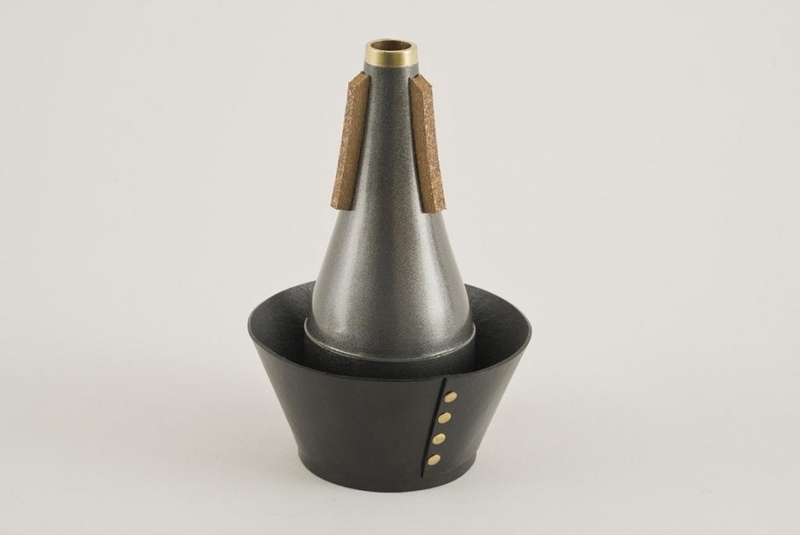 Soulo Cup Mute is an ADJUSTABLE trumpet cup mute, made of specially formulated fibre composite material much like the old Humes & Berg and Ray Robinson cup mutes. Unlike these cup mutes however, which sound amazing, but struggle with the pitch, Soulo Cup is perfectly in tune in all registers. 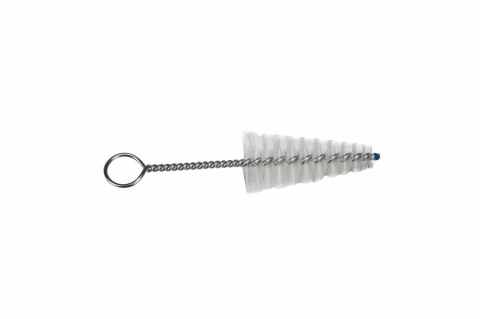 Its lightweight material allows for minimal back-pressure. Soulo cup mute weighs 2.8oz, compared to other popular metal adjustable cups weighing 4.6oz! 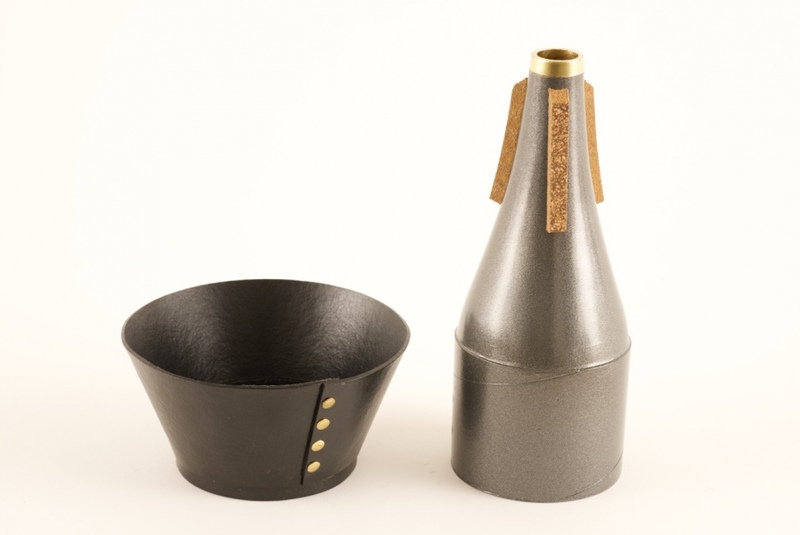 ​Soulo Cup works great for performance and sound recordings, as it will never fall out the bell, due to its unique neoprene composite corks. 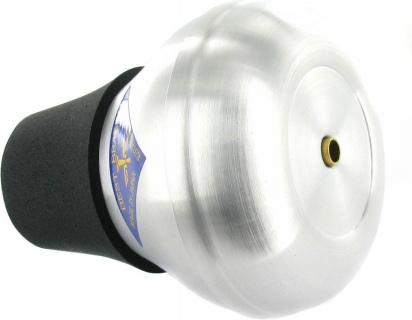 When completely removing the cup part, this adjustable cup makes for a great straight mute in a pinch. 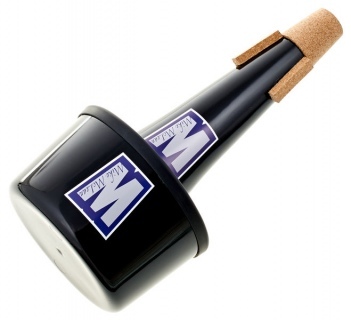 Guaranteed to be the most in tune cup mute you will ever play. 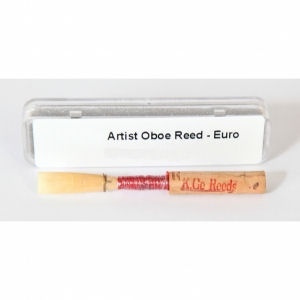 Made in the USA by trumpet player Mike Jarosz.